We keep your instruments calibrated so that you can be confident that your measured parameters and process conditions as indicated are as accurate and reliable as can be. Equipped with the latest certified test equipment traceable to National and/or International Standards, we provide Routine and Certified calibration on a regular basis for various types of instruments. Maintaining compliance, instruments must be certified. 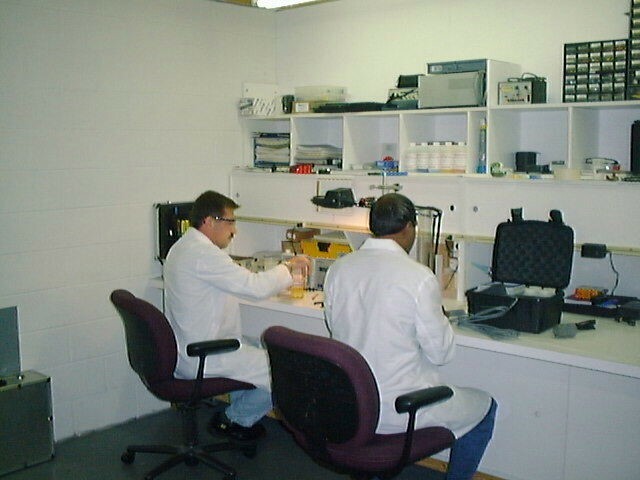 Certificates of Calibration are completed on-site and issued where required. Instruments we certify include but is not limited to recorders, controllers, transmitters, indicators, control valves analyzers, instruments to measure and control temperature, pressure, flow, level, conductivity, relative humidity, resistivity, pH etc. 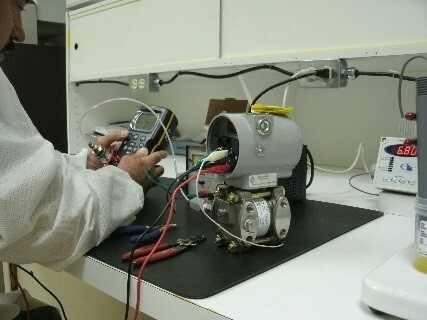 We calibrate power supplies and multi-meters and other test equipment. Our shop facilities and technicians are equipped with test equipment that enables us to provide both Shop services and field services. With the variety of instruments and applications, ranging from the latest in technology to dated but operational equipment we are prepared to do what it takes to keep our customers well serviced.